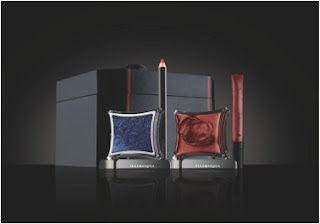 Illamasqua launch in Manchester Exchange Selfridges… the first 50 customers receive a fabulous gift! We are thrilled to be launching our 4th counter with Selfridges in the Manchester Exchanges brand new Beauty Hall this Tuesday the 27th September! To celebrate and welcome you to our new counter we have a fantastic gift for our first 50 customers who spend over £50! Don’t miss out! We look forward to seeing you there!